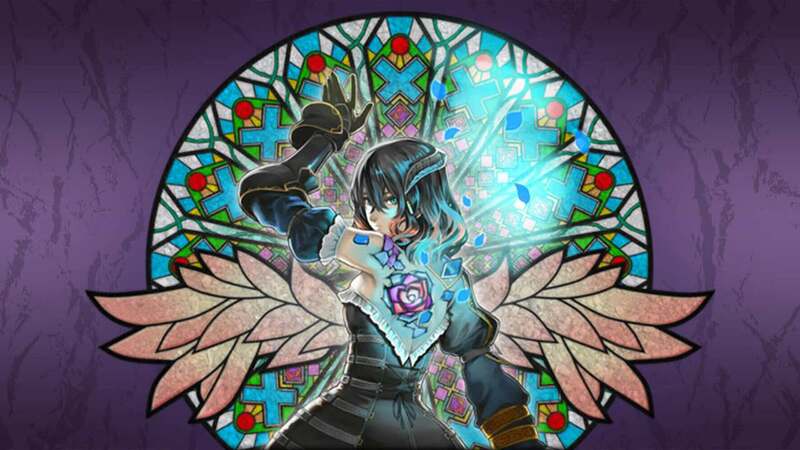 505 Games and Koji “IGA” Igarashi have announced that Bloodstained: Ritual of the Night has been delayed into 2019, to allow time to “raise the quality level” in response to feedback from the Beta Backer Demo. The Kickstarter-backed gothic, exploration-focused action platformer was initially estimated to release in March 2017, a project that went on to attract 64,867 backers who pledged more than $5.5 million to support the Castlevania spiritual successor. Bloodstained: Ritual of the Night will release on the Nintendo eShop for Nintendo Switch worldwide in 2019.